Fresh and fabulous, Italian food is dolce vita on the plate. Not just pasta, pizza and gelato – though we love them all, the sun-kissed Italian cuisine is much more than the clichés. It is simple, sumptuous and satisfying. Following centuries-old traditions, the dishes rolled out are unique, provincial in character and pays homage to the seasonal ingredients cultivated and procured from different regions of Italy. Rome is a Shangri-La for foodies; every nook and cranny of the city is dotted with kitschy bars and restaurants dishing out delectable local spreads. The list of delicacies is long yet below we’ve tried to handpick 4 local Italian dishes you need to try in Rome – Buon Appetito! Touted as a popular and savoury snack that you can eat just as easily on the go as in a restaurant. 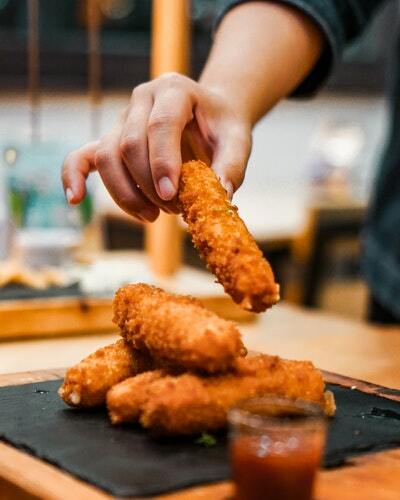 Classic supplì are deep-fried rice croquettes served at numerous takeaway pizzerias and joints throughout the city. They are stuffed with oodles of mozzarella and meat, cooked in rich tomato sauce gravy and risotto-like rice until the mixture turns thick and creamy. Next, they are fried golden. With a crunchy outside and gooey cheesy inside, this quintessential Roman deli ignites an explosion of flavours, hence should be included in every gastronomic traveller’s food list. 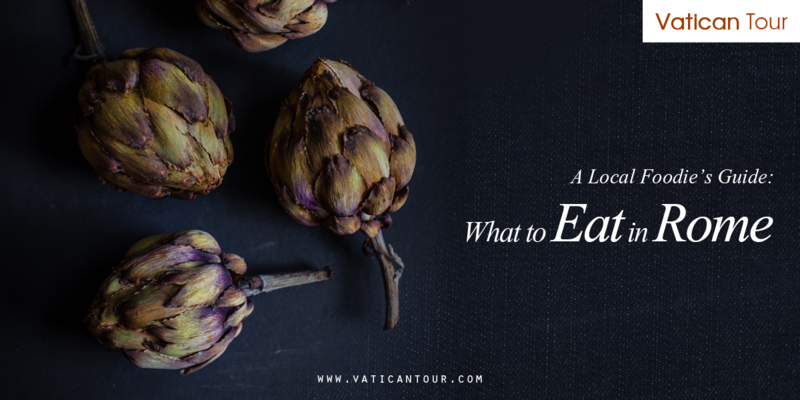 Your best family tours in Rome remain incomplete until you’ve tried the Roman artichoke. This delicious thistle has attained somewhat cult status in Roman cuisine. It has become widely popular and is available in markets and trattorias in Rome all throughout the year. However, if you want to savour Carciofo Romanesco (the most famous local globe artichoke), winter is the best season. 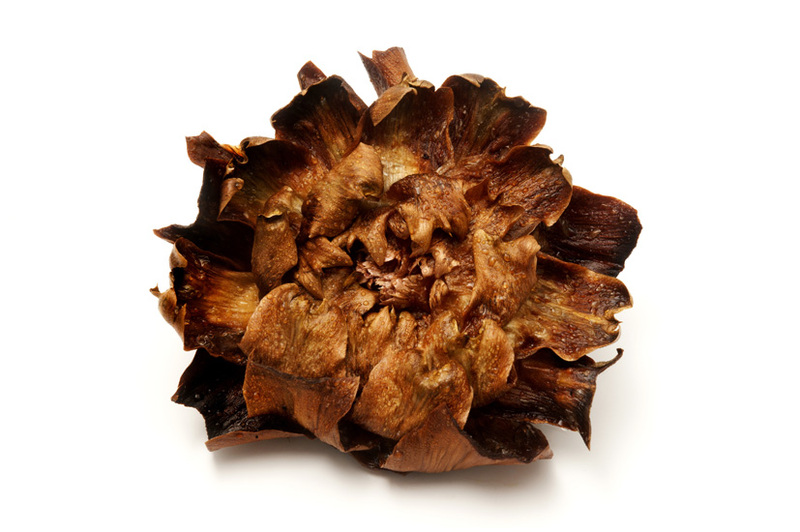 The artichokes are prepared in two different ways –Alla Giudia (in Jewish style) and Alla Romana– in the former, the whole artichoke is deep fried while the later has artichoke stuffed with herbs, sprinkled with lemon and cooked in white wine and olive oil. Both the preparations taste incredible and are an absolute must-try. After an enriching Vatican & Colosseum Tour, twirl your fork into Cacio e Pepe – classic pasta doused with cheese and black pepper, sip a glass of local wine and call it a day! A perfect Cacio e Pepe is the cherry on top to mark the end of another beautiful day in Rome.Interestingly, it is a very simple pasta dish that tastes divinely delicious if cooked to perfection. With mainly two ingredients, this dish packs a punch. 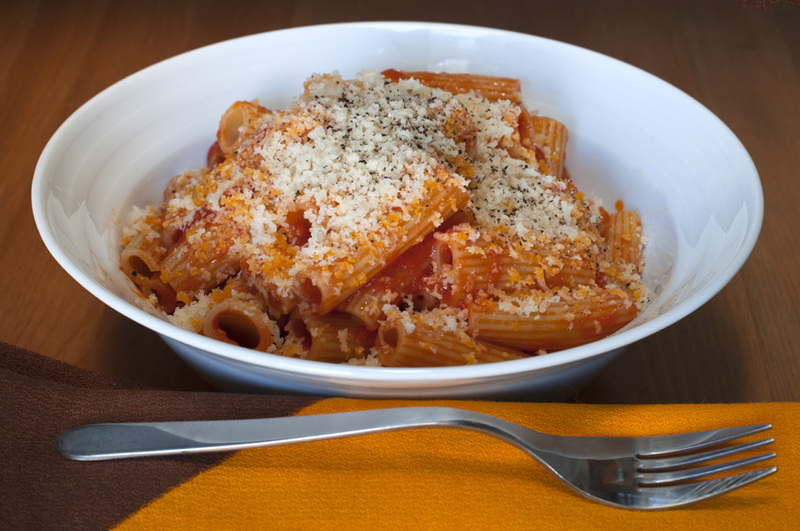 The cheese with which it is prepared is ‘cacao’ – it means Pecorino Romano in the local accent. It is emulsified in starchy pasta cooking water to create a creamy, cheesy sauce, which tastes mildly spicy and salty in nature. 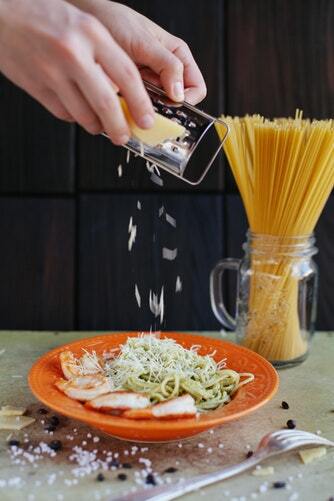 The creamy mixture is then kept aside only to be added later into hand-rolled tonnarelli noodles topped with lots of black pepper – the end result is an extremely delish and melt-in-the-mouth kind of local Italian dish brimming with cheesy goodness! A typical Italian breakfast consists of a piping hot cup of coffee and a cornetto – a sweet flaky pastry similar to a croissant. But, once maritozzi used to be the order of the day! A bowl or plate of cream-filled buns was a sure-fire way to start your day right. However, they are still available and taste delectable as always. These sweet bread rolls are baked golden before they are sliced open from across the top and filled with insane amounts of fresh whipped cream. Sometimes, they are also flavoured with pine nuts, raisins or citrus –be it in breakfast or dessert, make it a point to try them when in Rome – trust us, you won’t regret! So, what’s your local favourite food that Rome has to offer? Moreover, beyond food, if you want to soak in charming la Dolce Vita vibes – we suggest taking Rome evening tour. The Eternal City looks even more magical in dusk; discovering the hidden gems dotting the city after sunset might be one of the most memorable experiences of your life.